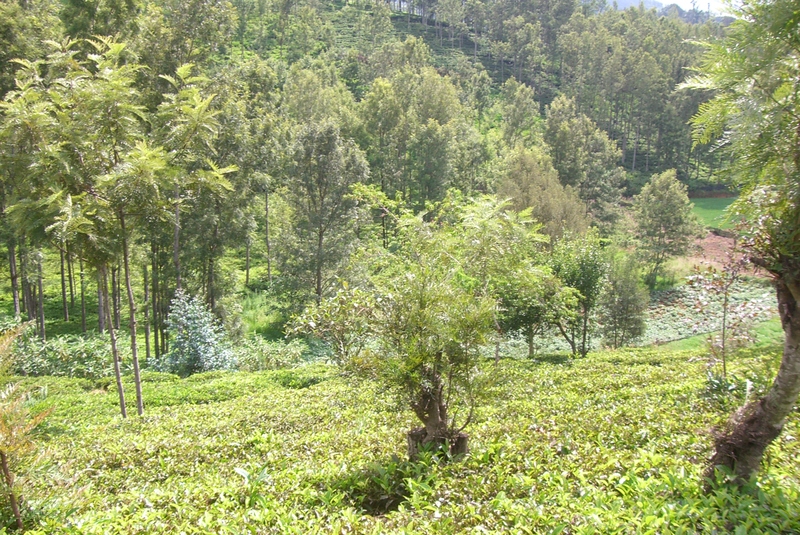 13 Cents of Land – Right now Tea is cultivated. Can be used as Tea Garden or for Residential Plot in Ketti. The Nilgiris, Tamilnadu, India. Agriculture Zone: In case of construction of House in an Agricultural Zonal Land. 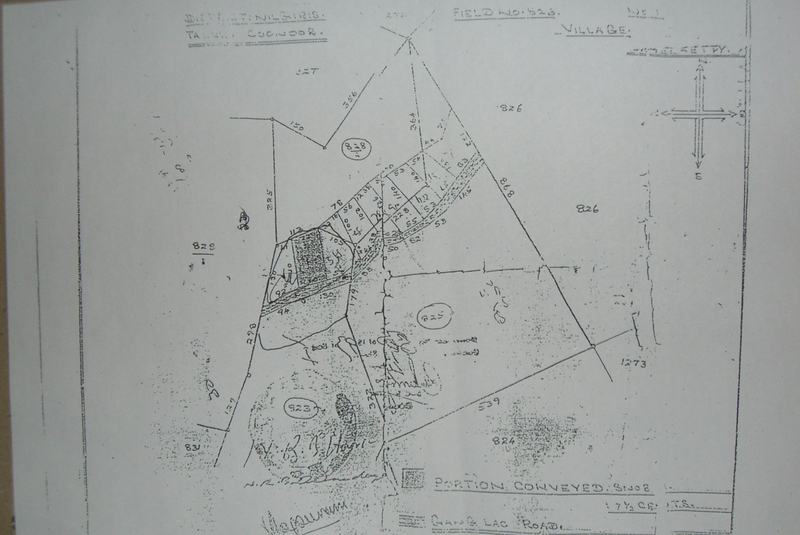 Minimum purchase of 2.5 acres lands is required. 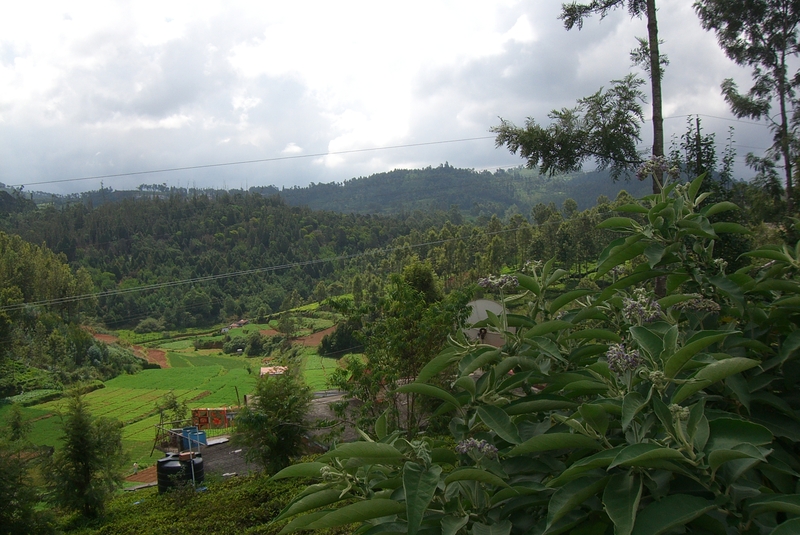 Real Estate in Ketti, The Nilgiris: Ketti is one of the best place in The Nilgiris to buy a Land. Surrounded with Beautiful Mountains, Great International Schools, Ketti, Engineering Colleges, Ketti, Needle Industries and good facilities like Railway Stations, Bus Station and Excellent View of the surrounded mountains. Land in Ketti, The Nilgiris goes somewhere around Rs. 95,000 per cents and above approximately. Now Ketti is one of the Hottest place to Invest. Soon there will be a scarcity of Land in Ketti, So if you find any Land for a Good Price, in and around Ketti, Please Go ahead and Buy it right away, even if you decide to sell it, the value will be higher down the line.